On behalf of me and my husband I just want to say a massive thank you for a fantastic evening reception. You kept the dance floor jam packed all night which was my aim for the evening. 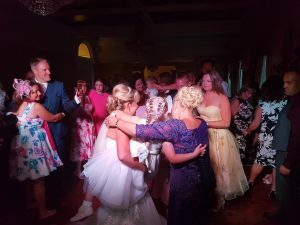 Played lots of different music to keep everyone happy. Especially love the photos you took of the evening. Once again thank you. Will definitely be recommending you to friends and family. 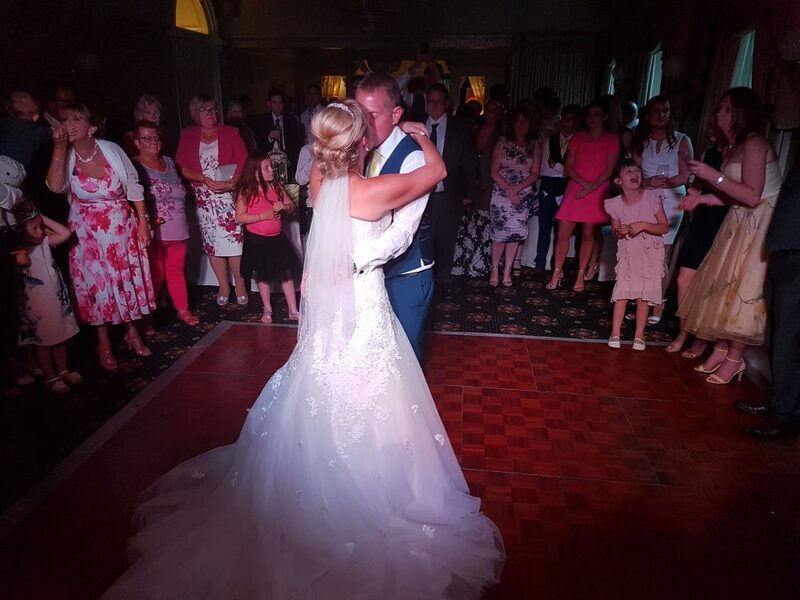 A pleasure to be involved in Mr & Mrs Robinson’s Big Day at Bartle Hall Hotel in Preston. 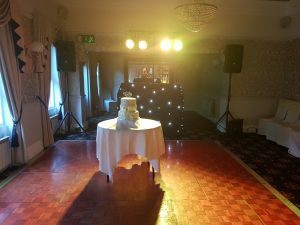 They booked popular wedding DJ Andy B to play for their evening reception in the Windsor Suite which is in the house of this fab wedding venue. 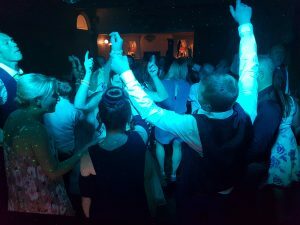 Great fun party with guests joining the happy couple on the dance floor towards the end of the first dance (performed to Elbow ‘on a day like this’) & pretty much dancing the night away right through to the midnight finale!